One level living in Manassas! 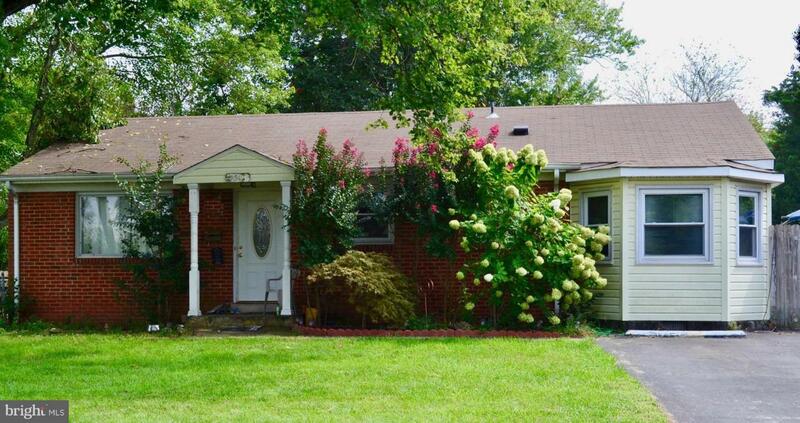 This 3 bed/2 bath rambler sits on a nearly 1/4 acre lot w/ fenced in backyard. Brick front, hardwood floors, Newer appliances, gas range, and so much more! Extra storage offered in the rear shed. Convenient location offers easy access to 234, 66, 28, and 29! Close to Splashdown Water Park, shopping, dining, parks, and walking trails and all that Manassas has to offer!